Get out on the mountain from 0800 every day through July and August 2019. Ski from $100/day. Additional days just $99. 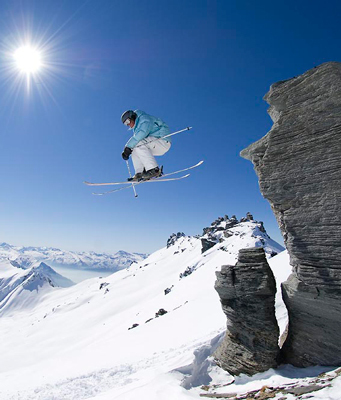 Transform your skiing at these intensive 5 day ski improvement camps. Thank you all for an incredible winter season 2018. Treble Cone is now closed for skiing until June 2019. 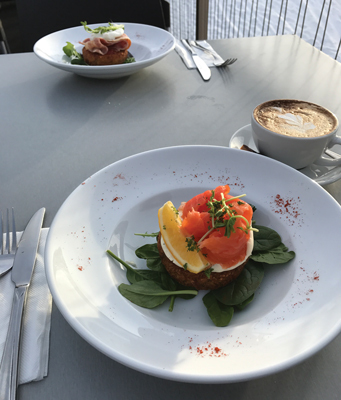 If you would like to visit us this summer please don’t hesitate to contact [email protected] or call 03 443 1406 with your intentions and we will forward all the information you need to enable you to access Treble Cone safely. See you all in 2019! A fresh approach to on-mountain cuisine with 5 delicious dining locations to choose from. 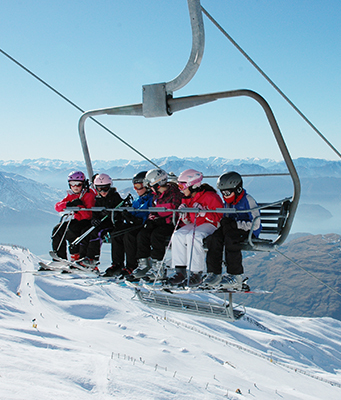 Find the option that suits you best with a range of lift passes for you and the whole family. Skiing and Snowboarding for everyone - with specials including free helmet for the little ones. Leave your car at the base of the road and relax in our free return shuttle bus. Departs frequently. The South Island's biggest vert. Board the Wanaka - Treble Cone Express or leave your car at the base of the access road and enjoy the ride in our 4WD shuttle service. 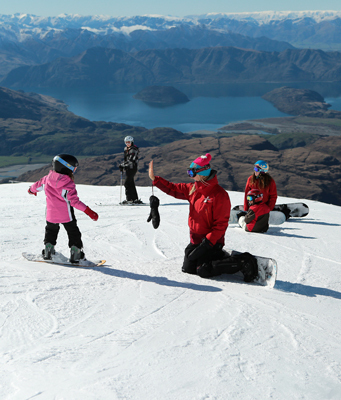 Treble Cone, NZ’s Snow Sports Schools offers Ski & Snowboard packages tailored to you.